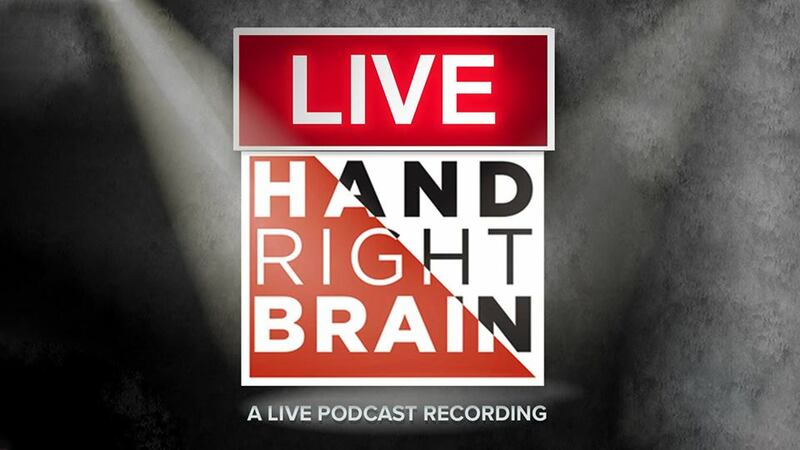 The Left Hand Right Brain Live Show features your intrepid hosts JD Lopez and Patrick Scott, as they talk about and explore the creative process, as well as the relationships and personal foibles of our comic guests. Join us at in Trinidad for a very special Southwest Chief Bicycle & Comedy Festival edition! A weekly discussion of all things geek! Marvel and DC, sci fi and horror; we're the Assemble to your Avengers, the Justice to your League. We are Legion! A comedy podcast where two comedian best friends open a random book to Page 69 and start goofing on it. A Beer and Lifestyle Show coming to Trinidad, CO from Albuquerque, New Mexico.